Following surgery, it is not uncommon for an individual to suffer hair loss. 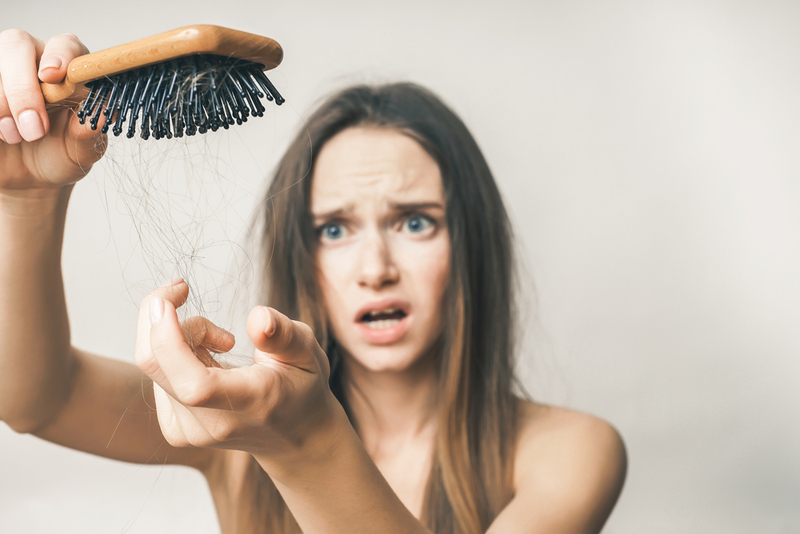 Typically, most people naturally shed approximately 100 hairs per day. However, during times of stress, such as after surgery, the cycle of hair growth can become disrupted and the process accelerates. This can cause excessive hair loss. But don’t panic! Hair loss after surgery isn’t necessarily permanent. Read on! To understand hair loss after surgery, you must first understand the cycle of hair growth. During all phases of hair growth, no bald spots occur because the hairs are randomly distributed around the entire scalp. 1st—Anagen: The growth phase of hair takes from two to eight years, or approximately 1,000 days depending on the individual. 2nd—Catagen: This is considered the regressive stage of hair growth. Hair follicles prepare themselves for the resting phase. Typically, this phase lasts only one to two weeks. This is the point when the deep parts of the hair follicle start to collapse. 3rd—Telogen: The resting phase and shedding phase lasts from three to four months. At this point the hairs start to fall out and the growth process starts again. 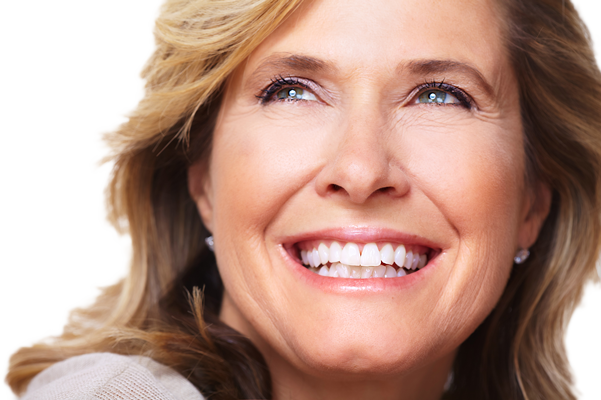 After surgery, the body enters a recovery process that is a coping mechanism for stress. During this key phase, the body distributes key nutrients to the body’s vital organs such as the brain, heart, and lungs. 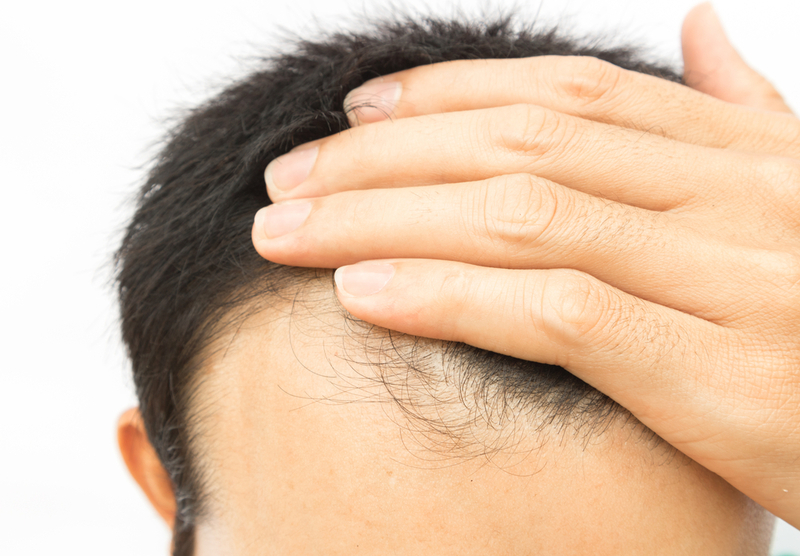 The lack of nutrients causes the hair to stop producing new growth. This occurs two to three months after the body undergoes excessive stress such as after surgery. 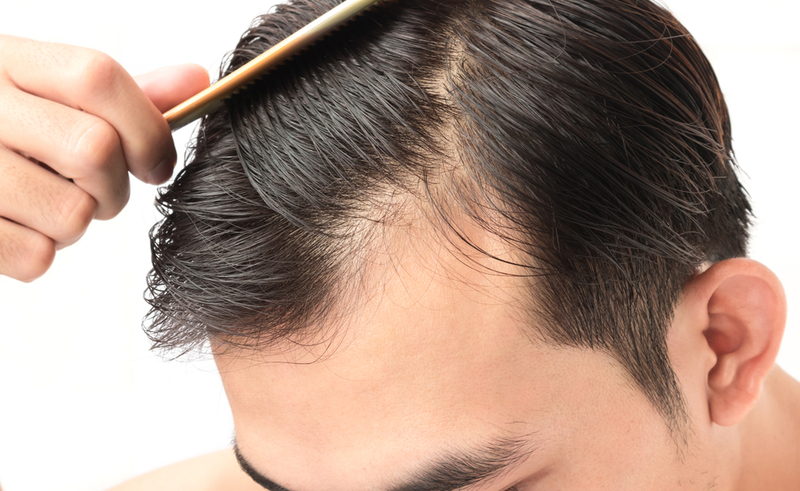 The hair may start appearing thinner but there are generally no bald spots. There are ways to minimize the hair loss and start the regrowth process after surgery. Diet: Eat a diet that is high in nutritious foods. Fruits and vegetables that are high in biotin, iron, and zinc are beneficial. Vitamins: Take a multivitamin to help restore your body’s levels. Exercise: Exercise, even in moderation, encourages healthy blood flow and builds your body’s strength. This might be challenging depending on the type of surgery you’ve had, so be sure to check with your doctor to see what kinds of exercise (if any) are acceptable during this time. Regular Meals: Eating regular meals creates a pattern that your body finds reliable and comparable to your pre-surgery days. 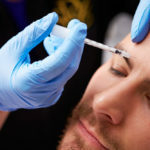 Anesthesia and Hair Loss: Is There a Connection? Researchers believe that anesthesia may contribute to hair loss, especially during extended surgeries that last several hours. It is believed that the chemical compounds in anesthesia slow cell division. The slowed cell growth pushes the hair follicles into a resting period. Following surgery, you are at an increased risk to develop bacterial or viral infections because often your immune system is weakened. Infections are believed to contribute to hair loss following surgery. The good news about hair loss that results from surgery is that the condition is normally only temporary. Once your body is on the mend, your hair will again resume normal growth. 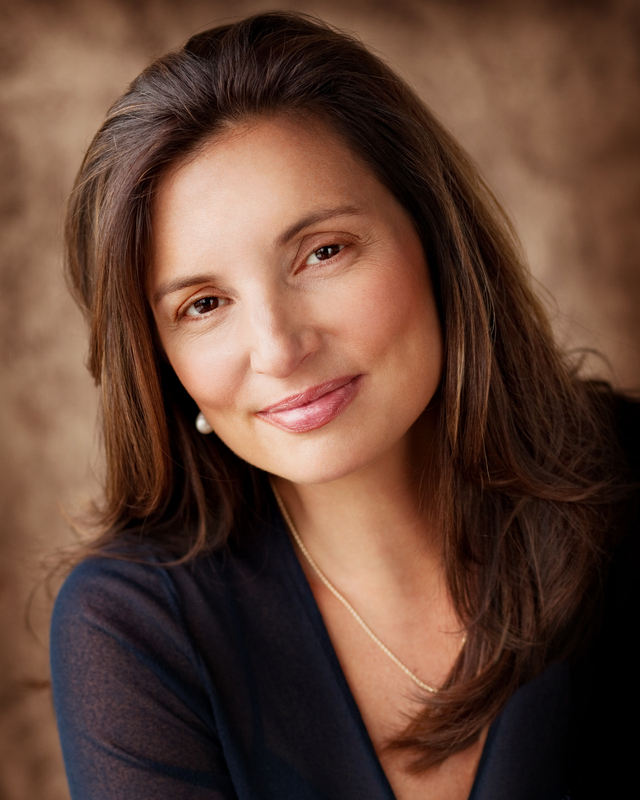 Dr. Hannah Vargas and her team of medical professionals at Vargas Face and Skin Center understand your concerns when it comes to surgery and hair loss. 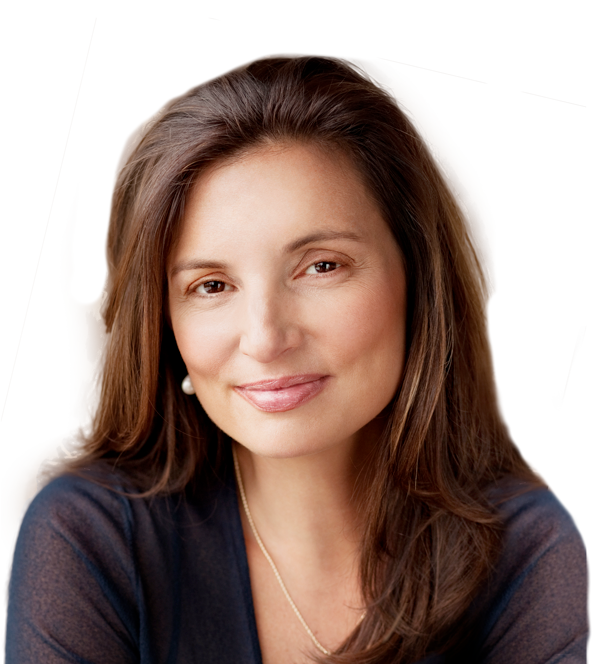 We are available to answer all of your questions in regards to hair loss after surgery. 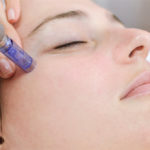 previous post: What is PRP Injection for Hair Loss?